It seems every day there is news of yet another data breach via the internet. Sometimes it is a large public company like Target, or a medical facility such as Community Health Systems, or a bank like JPMorgan Chase. The latest data breach news come via the US government. 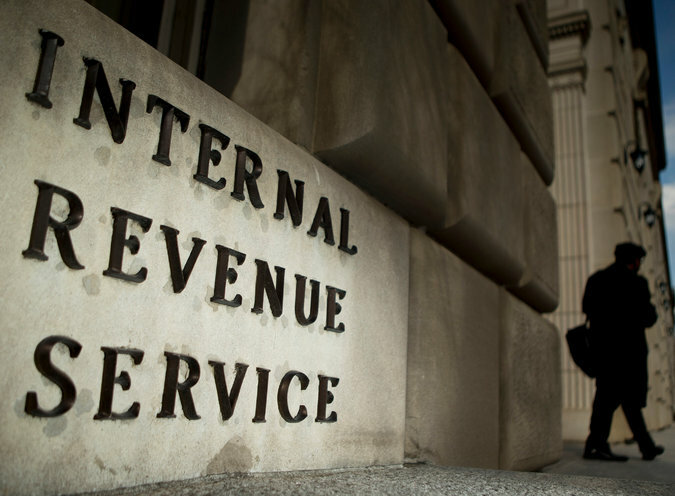 Last month the IRS was reportedly cracked by Russian hackers who gained access to at least 104,000 taxpayer records, filing false returns with over 15,000 of those records. though the true extent is unknown at this time. Your Internet Security Probably Isn’t Good Enough. The IRS has internet security systems meant to protect taxpayer data from being accessed by unauthorized third parties. According to reports the security measures were out of date, but there was some level of security. When is the last time you checked and/or upgraded your internet and data security features? New updates are available all the time, but most companies don’t upgrade regularly. Your Back Door Might Be Open. 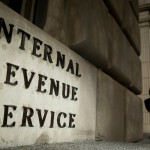 It is believed that the hackers gained access to taxpayer information through an application on the IRS website called “Get Transcript”. This application allows taxpayers to review current and prior year tax information by providing personal details such as address, social security number and other private information. If hackers were able to access information about your clients, could they use those keys to open the doors to other parts of your system? It Might Come From Inside The House. Amid all the hubbub of this Russian invasion of the IRS, a former IRS employee last week pled guilty to filing 356 falsified returns resulting in refunds of $326,000 over a 4 year period. Could your employees be using information found on the job for personal gain? Could your company be held liable for financial losses created by your employees? You Need More Than Just Security, You Need Protection. Even the most secure of internet systems can be breached if the hacker is motivated enough to do so. Cyber Liability Insurance can protect your company from financial devastation after a security breach by providing the money for client notification costs, financial forensics, financial losses, public relations and more. Nothing can truly stop a motivated hacker from gaining access to your company and client information if he really wants to. Keeping the hackers from ruining your business means taking steps to insure your future. Call Hayes Brokers today to find out more about Cyber Liability Insurance and how it can protect the future of your business.